Jeunesse started as an idea in the minds and hearts of Wendy Lewis and Randy Ray. The pair had achieved a lot of success in various other ventures and they decided to come out of retirement and launched Jeunesse on September 9, 2009, at 9 PM. The number 9 has significance to them; it represents longevity and is reflective of the desire for the founders to survive and thrive. Randy and Wendy wanted to share their youth enhancement products with the world. As a result, they decided to create rewarding compensation plans for those who would join the distribution program. The result is a platform that utilizes technology to share support, training, and innovative products. They are currently working with thousands of people globally to write their story. Together, they are creating a global movement, which will empower people to achieve their goals no matter their income, age, rank, or race. This is amongst the unique products that Jeunesse offers. It is a blend of proven super fruits, which contain various antioxidants. These antioxidants work in harmony to defend the body from harmful free radicals that are known to cause aging and other serious ailments. RESERVE is not only useful to the body but it is favorable and tasty. It is a great way for users to supplement their diet and get the support the body needs for good health. The flavor and taste of Reserve are because of natural ingredients. There are no added sugars or artificial colors, flavors or sweeteners. This product contains Blueberry, Dark Sweet Cherry, Pomegranate, Acai Berry, and Concord grape. These fruits all have blue, red, and purple hues that are due to high levels of anthocyanin, which has powerful antioxidant effects on the human body. However, one of the most important ingredients in RESERVE is resveratrol, which is a compound known the world over to assist the body deal with oxidative stress. This is a succulent heart-shaped fruit that has been cultivated by humans for centuries. It is native to the Caucasus region. 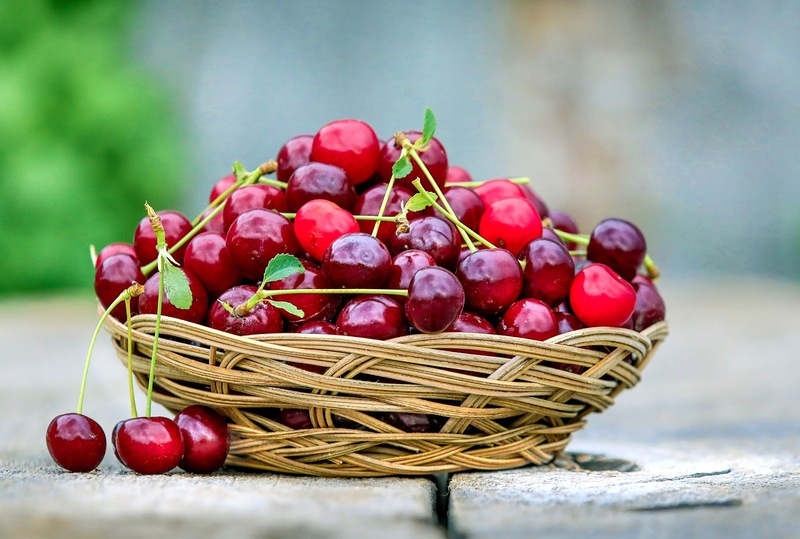 The dark sweet cherries have high levels of anthocyanin glycosides, which have been proven to naturally combat free radicals. This was once a staple in the diet of Native Americans. They are often called star berries since their blossoms have a five-point star shape. They are distinctive in that they are the only edible blue food known to man. They are quite abundant in North American and were often used in folk medicine of the Native Americans. This fruit is packed full of radical-fighting antioxidants. The grape grows in America and has a thick, purple skin and seeds, which are packed full of polyphenols. The fruit is often used as a symbol of abundance and hope in many cultures globally. Humans have cultivated it for thousands of years with a lot of success. When split in half, it reveals a cluster of juicy seeds that contain various antioxidants. The pomegranates are a popular fruit globally. The fruit sports a deep purple skin and is said to be the richest source of antioxidants of all fruits known to man. It has its origins in Brazil; the people of the Amazon have enjoyed the fruit, for many generations.